GOLD FEATHERS. 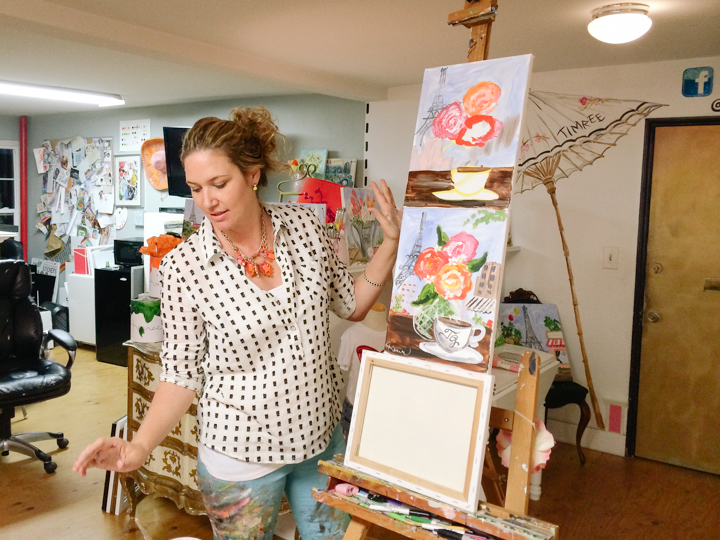 ADVENTURES, INSPIRATION, AND OTHER LOVELY THINGS. 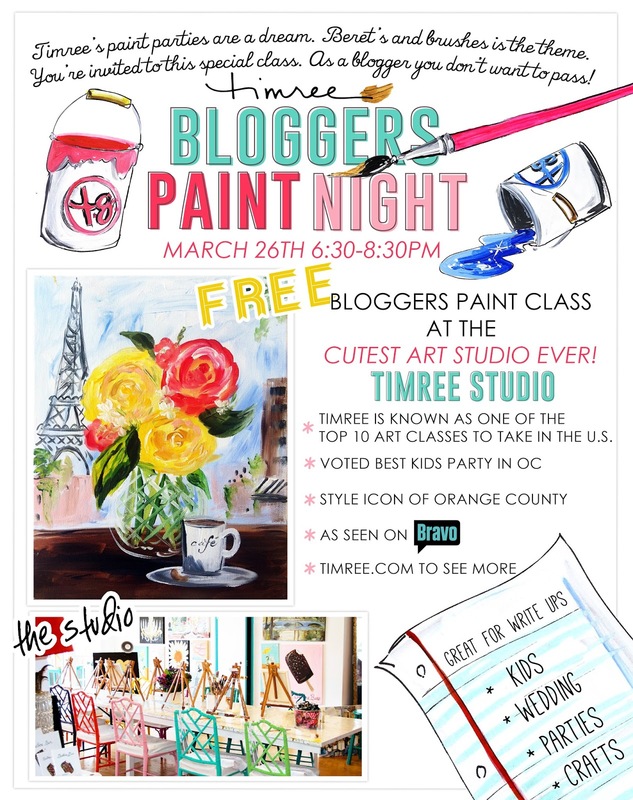 : TIMREE PAINT STUDIO - BLOGGER PARTY. 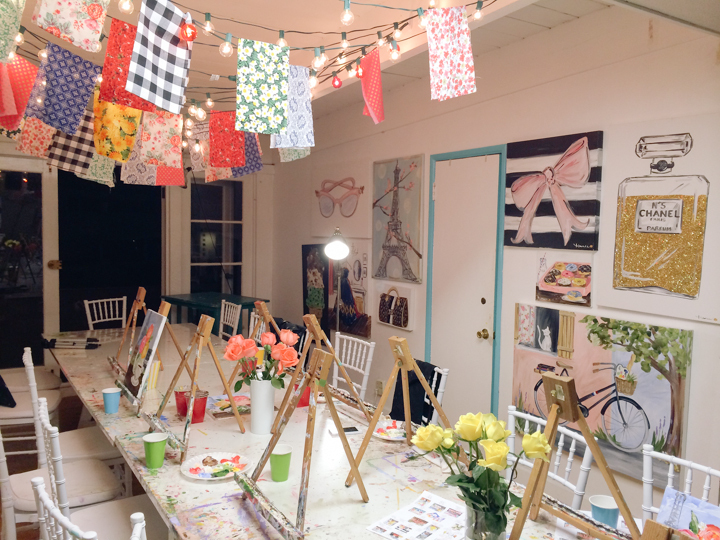 TIMREE PAINT STUDIO - BLOGGER PARTY. 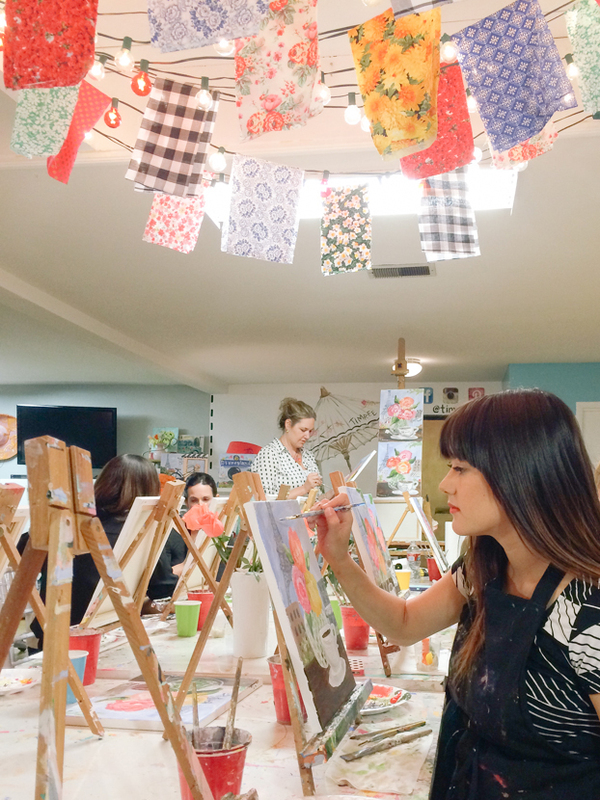 timree paint studio's blogger paint night last month! but she is so sweet and has the most bubbly personality. 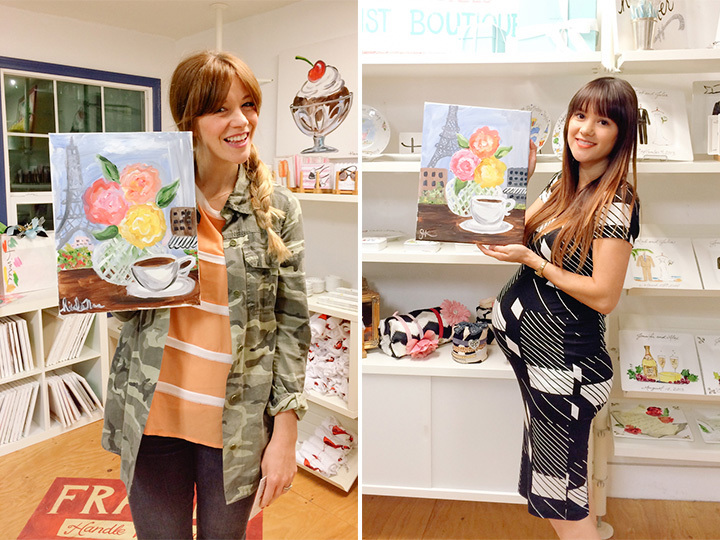 oh yeah, and her artistic talent is out of this world. 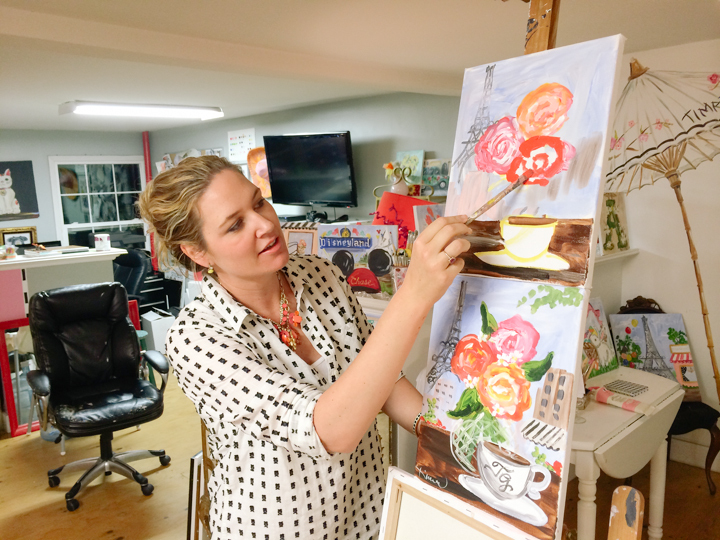 she is an amazing teacher too! 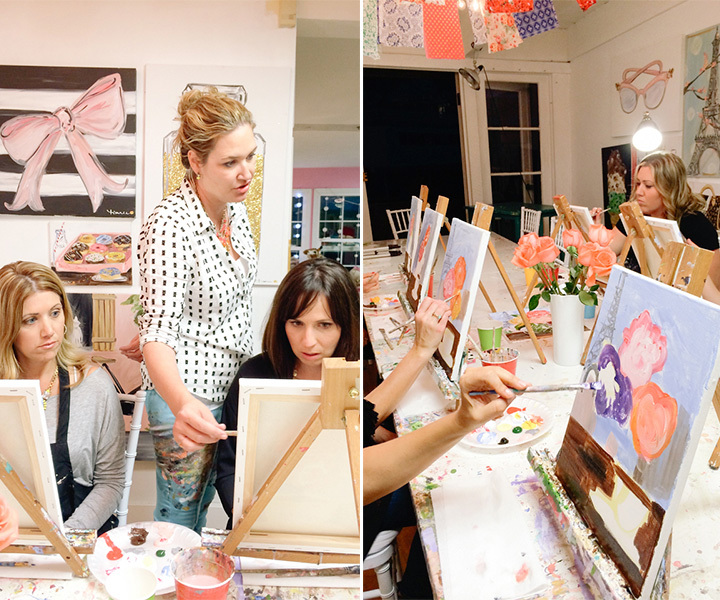 and paint parties for birthday parties, baby or bridal showers, or any event. 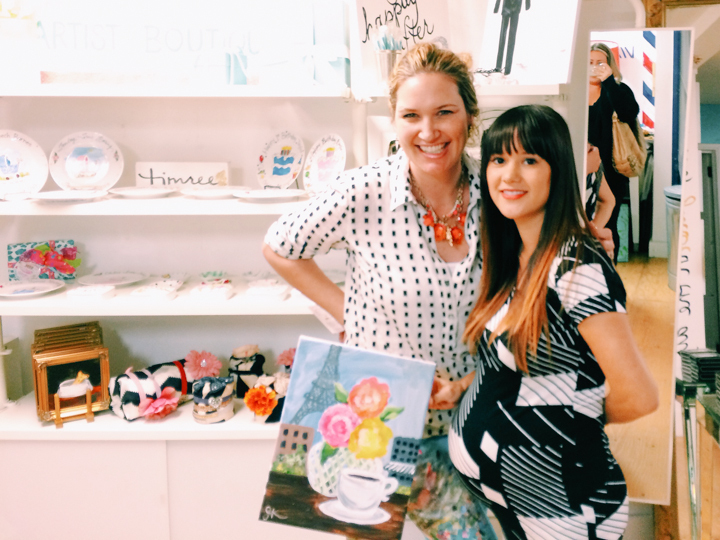 and timree even does live event painting...wouldn't that be a rad wedding gift?! 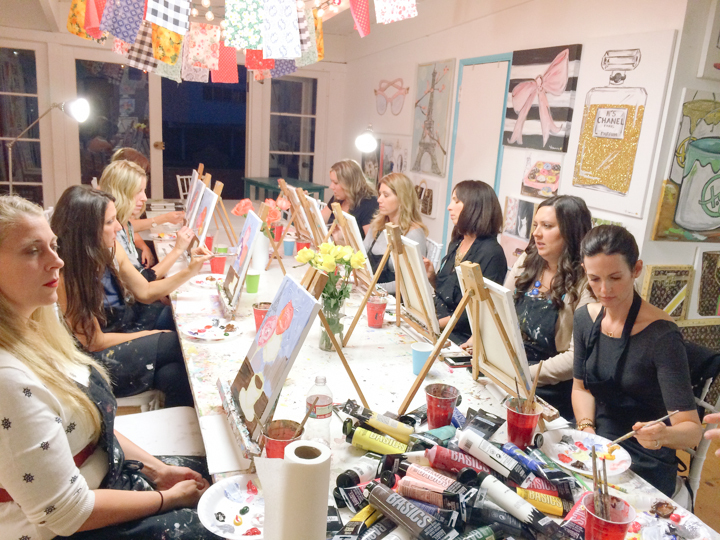 here are a few photos from our paint party. 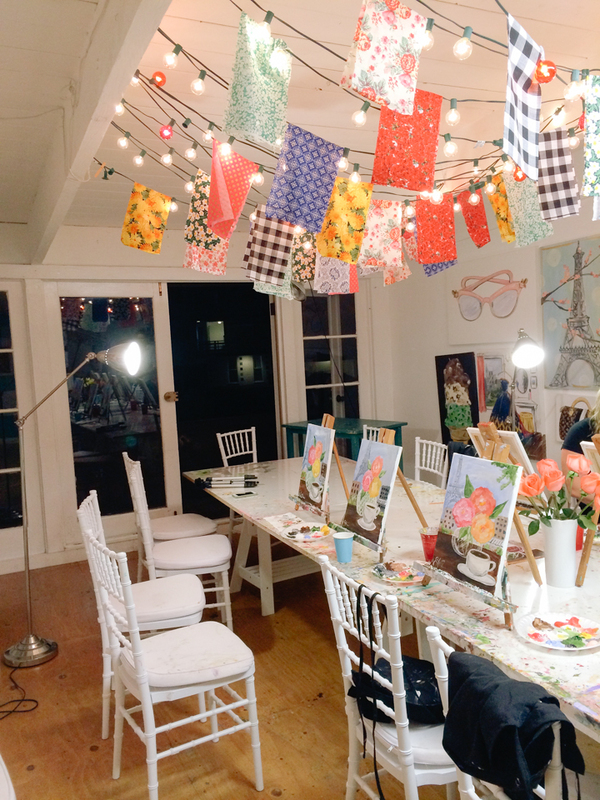 what an adorable studio too! with the help and guidance of timree herself. 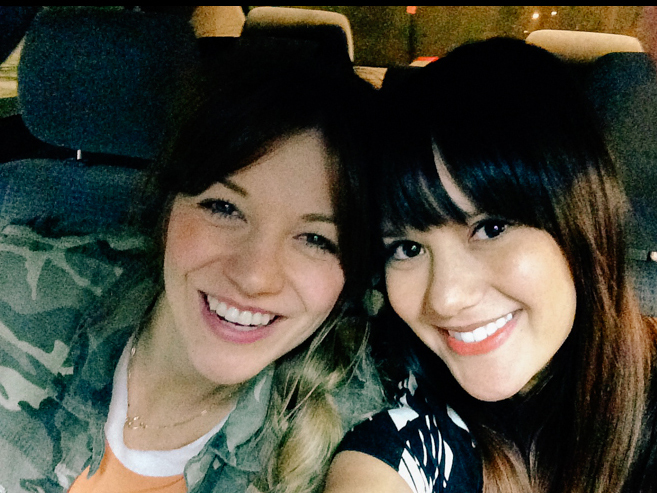 brought my bestie nicole and we had so much fun together! here i am with timree. she's the best! not gonna lie...we were proud of ourselves! 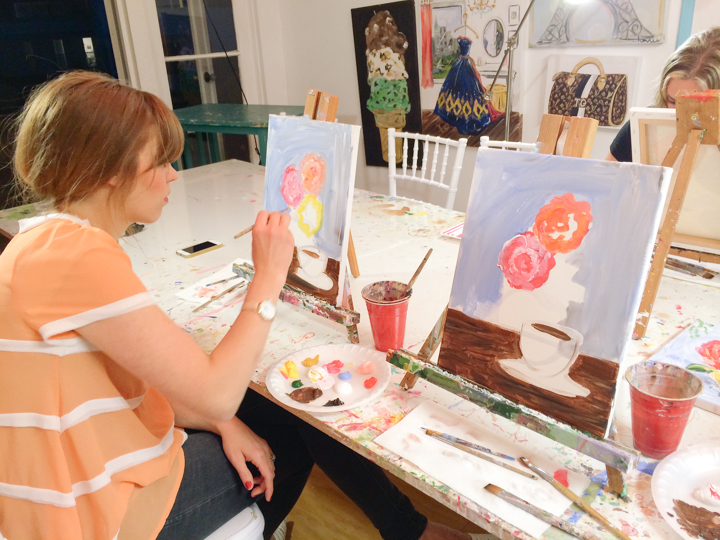 it was such a fun night! we can't wait to go back. 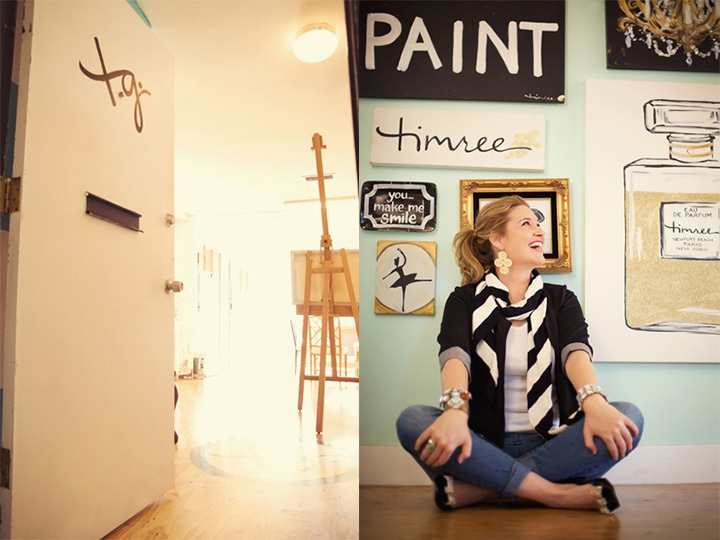 thank you timree gold for sharing your beautiful studio and amazing talents! 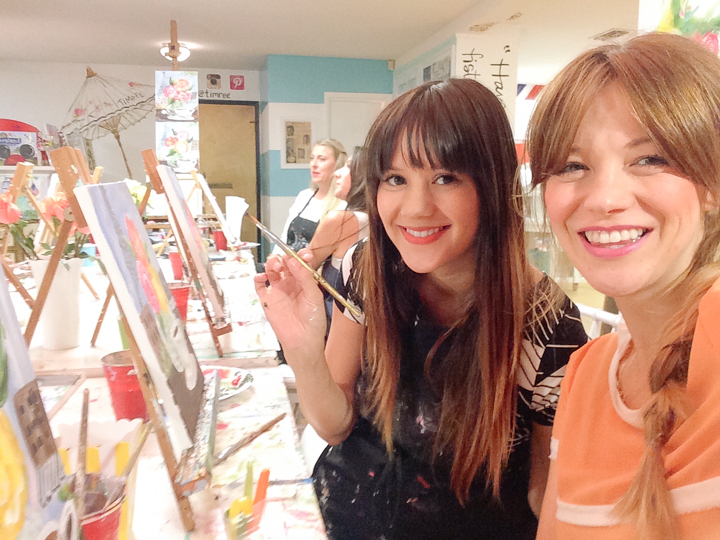 and i always love spending time with this lady! photo credit for first 3 images goes to timree.com. disclaimer: this post was sponsored by timree paint studio.